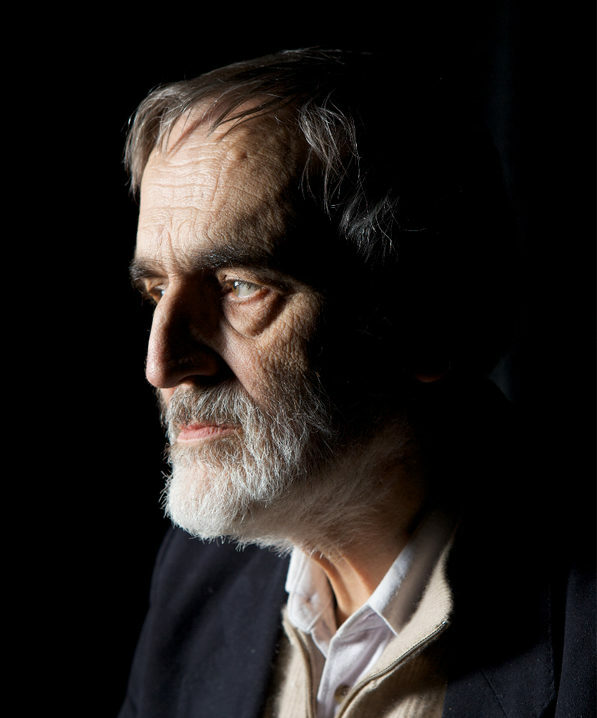 Helmut Lachenmann | Münchener Kammerorchester e.V. Guided tours through the museum before the concert at 20.00. Limited number of participants. Only for concert-goers. Please register for the guided tour at least two days before the concert at programm@pinakothek.de.